What better way of debuting the season premiere than none other than the highest grossing game at the moment? Epic Games has caused a wave in the gaming industry in case you haven’t noticed. 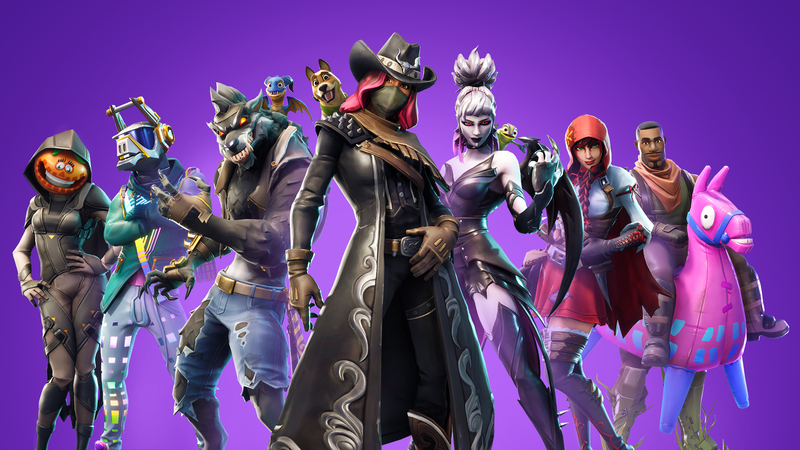 The Battle Royale mode has raked in millions in revenue, making other videogame giant publishers and developers such as Activision and Electronic Arts to follow the hype as well. Now, Saturday Night Live has opened up their newest season with a Fortnite skit. Some of these reenactments are just to damn accurate… a little bit too accurate.